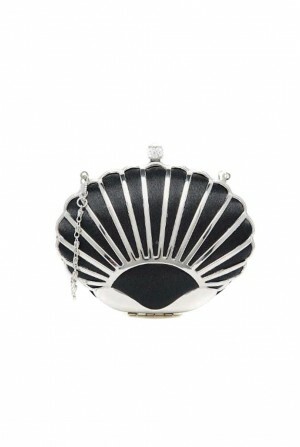 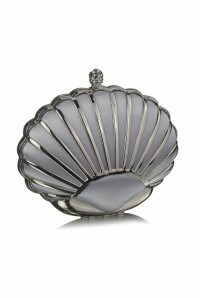 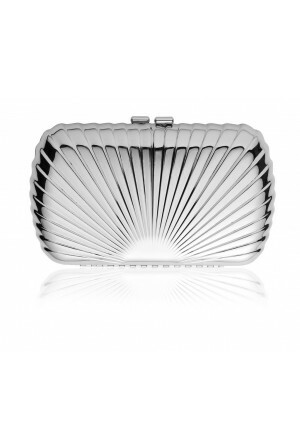 Calling all mermaids and Gatsby girls alike, feast your eyes on this Silver Art Deco Shell Clutch. 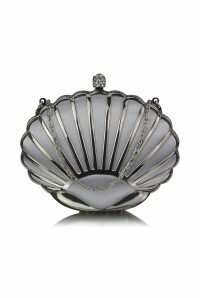 A real pearl of a purse if ever we have seen one! 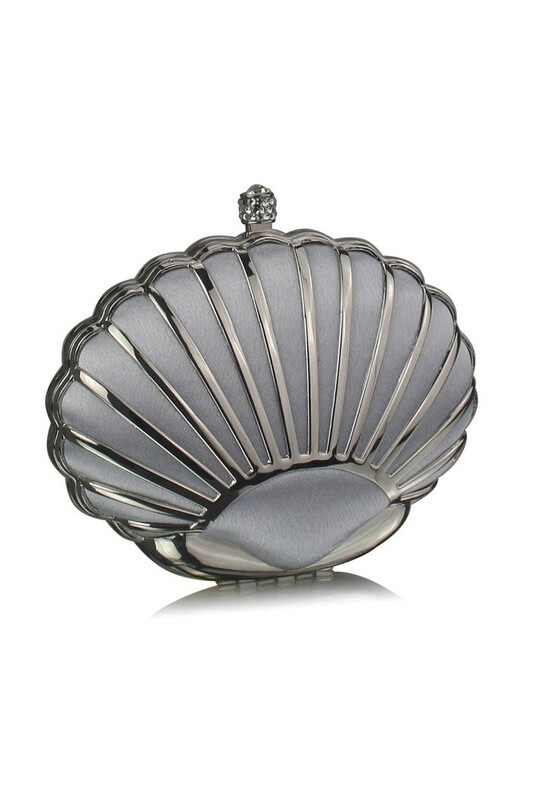 Combining the fun of the flapper and the kook of the clam, this 1920s inspired handbag is the perfect way to inject new life into your LBD or make things less serious at a formal do. 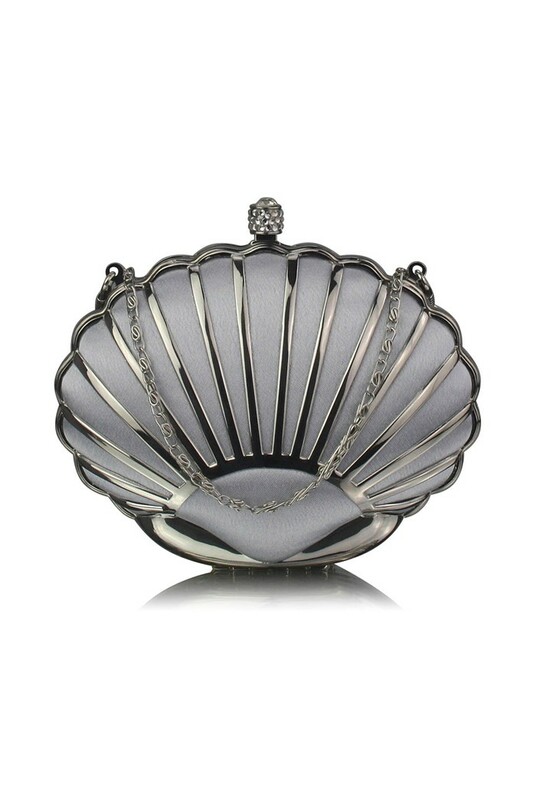 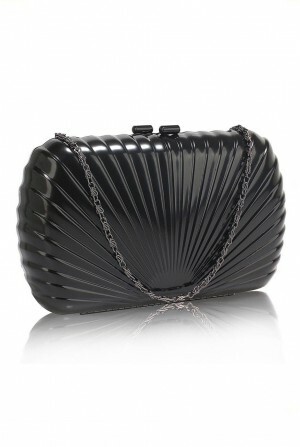 We are teaming this shell shaped bag with our beautiful beaded flappers for a full on speakeasy style.